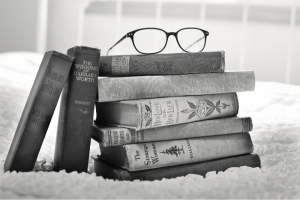 Testimonials – The Writers Speak! Apply for a Residency Today! We Believe in the Power of Your Words. In this workshop, you’ll encounter a number of sensory experiences meant to help you recall, with greater clarity and awareness, memories triggered by smell, sound, movement, and taste. We will talk about the way embodied experience helps us access unexpected moments from the past, and help us create richer, more fully realized narratives of our lives. 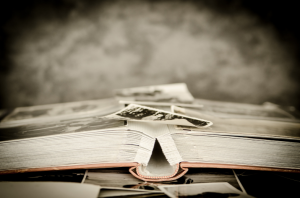 Participants can expect to generate three short pieces of memoir in prompts designed to allow for–but not force–exploring interconnected memories toward generating one longer piece. This retreat will be led by Professor Sarah Einstein, who teaches Creative Writing with an emphasis on Creative Nonfiction and Interactive Storytelling at the University of Tennessee at Chattanooga. Join us from July 7-13, 2019 for a power-packed week of poetry! 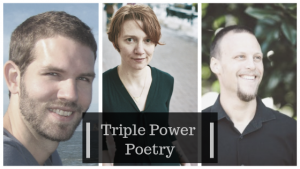 We’ve invited three powerful teacher/poets (Andrew McFadyen-Ketchum, Amie Whittemore, and Gary McDowell) to teach one workshop each during the week. With engaging topics and inspiring discussions, writers can take what they learned in workshop to generate new poems. Three different teachers mean three different approaches to teaching and three different views of poetry. This is a unique opportunity! This special retreat packs two valuable writing experiences into one week. First, writers will enjoy a full residency with independent writing time and the freedom to choose how they spend the majority of their day. Writers provide and prepare their own food (with the exception of the Welcome Dinner and Lunches on M, W, and F). We provide plenty of pantry space and a large kitchen is available for use around the clock. Second, writers will attend a 2-hour writing workshop on Monday, Wednesday, and Friday from 10:00 to Noon. In addition, writers will enjoy detailed feedback on 3 poems within a 30-minute consultation. The time of structured learning balances the free time so that every writer receives both community and solitude, time to be engaged and time to be at the page. Join us as traditionally published author & experienced book coach Sheila Athens shares the secrets she’s gained by providing developmental edits on dozens of manuscripts. In addition to workshops and plenty of writing time, you’ll get individualized feedback on the first ten pages of your novel. You’ll learn the elements that make literary agents, acquiring editors and readers latch onto a story & fall willingly under its spell. 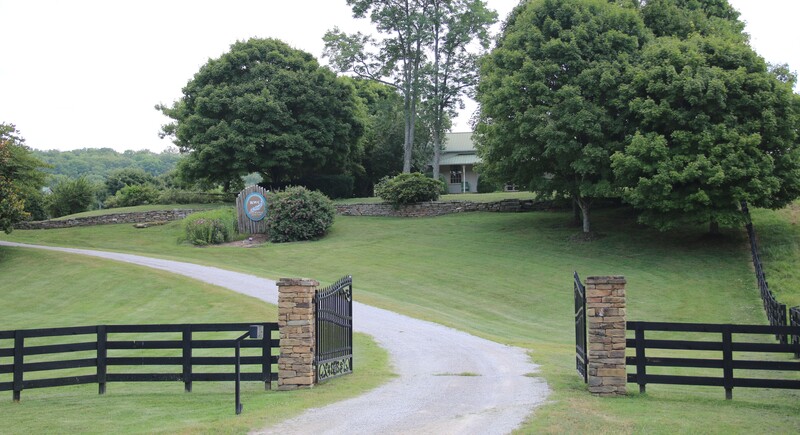 This special retreat packs two valuable writing experiences into one week. First, writers will enjoy a full residency with independent writing time and the freedom to choose how they spend the majority of their day. Writers provide and prepare their own food (with the exception of the Welcome Dinner). We provide plenty of pantry space and a large kitchen is available for use around the clock. Second, writers will attend a 2-hour writing workshop each day from 10:00 to Noon led by author and book coach Sheila Athens. The time of structured learning balances the free time so that every writer receives both community and solitude, time to be engaged and time to be at the page. After the course, each writer will have an opportunity to submit the first ten pages of their work to Sheila for feedback. The cost of this feedback is included in the course price. There’s no extra charge for this individualized attention. Nature writing is often defined as environmental, or as the literature of place, or as landscape writing. The borders of the genre, though, are porous; after all, most writers write about nature in one way or another—some lovingly, some strategically, some politically, some lyrically. At this retreat, participants will hone their definitions and perceptions of nature writing. Participants will also have the opportunity to engage with natural landscapes, learn mindfulness practices to deepen their sensory and intuitive experiences of the natural world, and practice writing about nature in inventive ways. 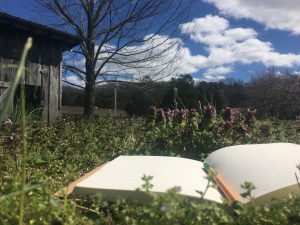 These practices will be designed for people who feel a desire to write directly about the land in a variety of genres, as well as for people who want to learn to develop richer, more realistic, and more meaningful settings for their creative work. Copyright © 2019	Rockvale Writers' Colony. All rights reserved.